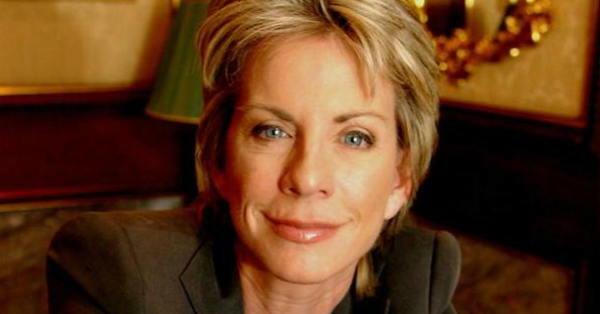 Like many talented and creative people, novelist Patricia Cornwell has experienced mental health issues. “I’ve had my own difficulties. My wiring’s not perfect and there are ways that you can stabilise that. I have certain things that run in my own ancestry. > TV journalist Jane Pauley [see page: Bipolar Disorder]. The list of highly talented and creative people who suffer anxiety, depression, and other mental health problems is, of course, limitless; being gifted does not exempt people from those problems. 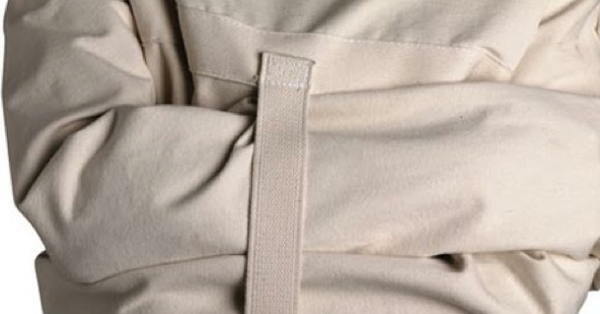 But many health professionals may label attributes of giftedness negatively, as psychiatric problems or pathologies. And those of us who feel emotional intensities, existential depression and other experiences related to giftedness, may judge ourselves as “crazy” or somehow disordered. Kathleen Noble, Ph.D., is a Professor and Assistant Director of the Early Entrance Program, University of Washington in Seattle, where she also has a private practice as a psychologist, working with gifted women. In our interview, she said, “A number of my gifted clients are psychic or have psychic abilities. That’s only one place they might get pathologized. The book Misdiagnosis And Dual Diagnoses of Gifted Children and Adults by James T. Webb and others, affirms that “Many of our brightest, most creative, most independent thinking children and adults are being incorrectly diagnosed as having behavioral, emotional, or mental disorders. “They are then given medication and/or counseling to change their way of being so that they will be more acceptable within the school, the family, or the neighborhood, or so that they will be more content with themselves and their situation. Related article: Mis-Diagnosis and Dual Diagnosis of Gifted Children: Gifted and LD, ADHD, OCD, Oppositional Defiant Disorder By James T. Webb, Ph.D. 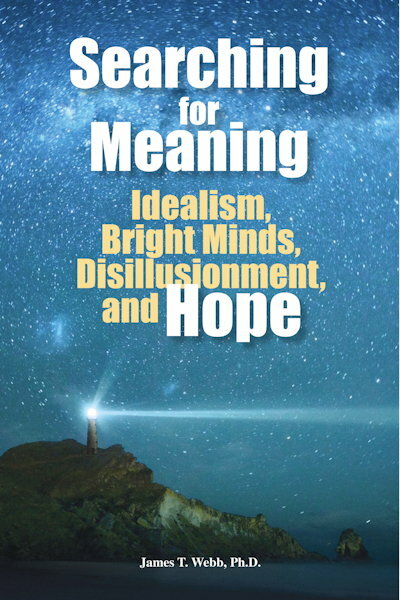 This is a cover image for another book of his: Searching for Meaning: Idealism, Bright Minds, Disillusionment, and Hope. 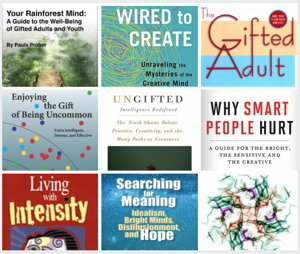 Read more quotes in post: Gifted, Sensitive, In Need Of Meaning: Existential Depression. He also addresses another aspect of high ability people that may lead to a sense of being “crazy” or even misdiagnosis: Overexcitabilities – see article Excitabilities and Gifted People – an intro by Susan Daniels. “What makes creative and highly sensitive people accept, and even welcome, a diagnosis of bipolar disorder or other mental illness? “Are psychiatrists equipped to recognize and support creativity, high sensitivity and giftedness? “Who determines where creative intensity ends and mental illness begins? 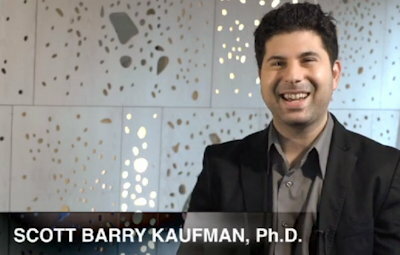 In his book Ungifted: Intelligence Redefined, Kaufman writes about many topics related to creative people, and describes the painful and disruptive consequences of having been labeled as learning disabled when he was a child. His experience was the result of several ear infections that had impeded his hearing, resulting in a central auditory processing disorder that interfered with his understanding of speech. Read much more in article: Madness and creativity: do we need to be crazy? It can be profoundly valuable to acknowledge your attributes realistically, and explore the ways you are mentally healthy – or not. If you experience disruptive symptoms, it may mean you should get help, or help yourself, to gain better emotional health so you can be even more productive and creative. Article: Misdiagnosis of the Gifted by Lynne Azpeitia, M.A. and Mary Rocamora, M.A. Article: Eric Maisel on anxiety and developing creativity. 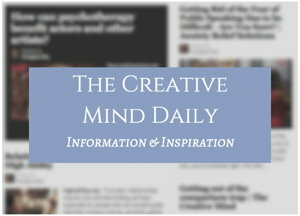 Depression and Creativity articles on The Creative Mind site.